WiPath is able to supply a wide variety of specialised LED signage solutions including: shop window video displays, video walls, message centers, advertising signs, school signs, carpark signs, fuel price signs, nursecall signs, indoor and outdoor scoreboards, LED clocks including multiple time zones, foreign exchange banners and rate boards, meal ready signs and many more. Talk to us about your requirements for our specialised LED signage offer. 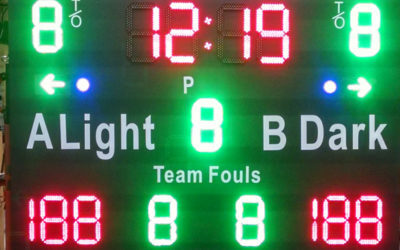 WiPath supplies a range of indoor or outdoor electronic scoreboards specially designed for each requirement and sport. Our scoreboards are available in a variety of styles and layouts and can be custom designed to your specific requirements. 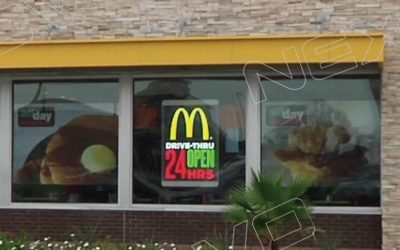 Transparent window signs present a highly visible and dynamic graphic LED display for retail window advertising while at the same time allowing up to 80% of normal daylight into the store. Ideal for replacing static advertising posters. 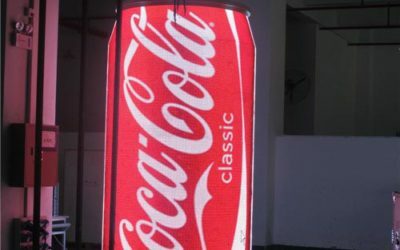 With current LED technology a huge range of specialised shapes and custom built displays can be fashioned to best display your product or service. 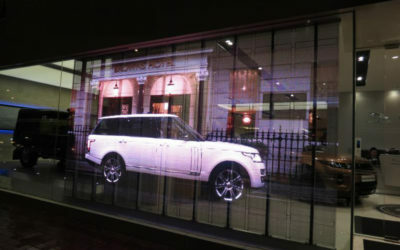 Large format transparent window displays can be built in any size to provide super high brightness, dynamic, graphic and video content in your shop front while allowing full viewing through into the showroom and external light to enter. 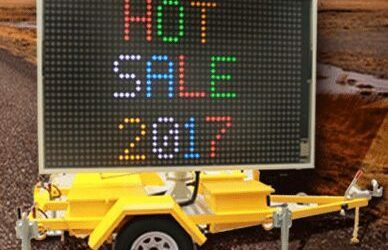 WiPath is able to supply a wide range of customised trailer mounted variable message (VMS) LED signs for advertising, traffic management or emergency communications in a variety of single, dual or full colour combinations and a range of sizes.